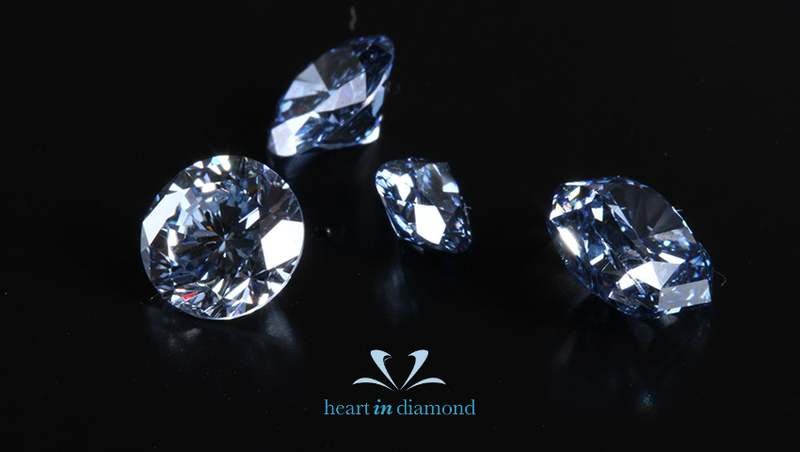 Diamonds have always captivated the interest of the world and the bigger the diamond, the more interest it captures. Here is a list of the world’s biggest diamonds. 1. Sergio Clocked in at 3,167 carats, this unique black diamond was originally discovered in Brazil. 2. The Cullinan Diamond At about 3,106 carats, this diamond is the most famous in the world. It was discovered in South Africa and its estimated worth is $2 million. 3. Excelsior Diamond Originally one big diamond, this 995.2 carat gem has since been cut into smaller pieces. 4. The Star of Sierra Leone Found in the Dominican Republic in 1972, this diamond clocks in at 969 carats. 5. The Incomparable Diamond With a triangular shape and an unusual yellow tint, this 890 carat diamond is indeed incomparable.